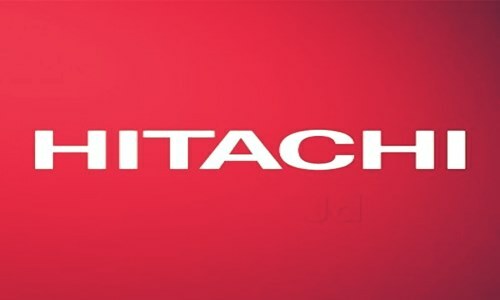 Hitachi, Ltd., the Japanese conglomerate company recently announced the signing of a Memorandum of Understanding with the New South Wales (NSW) Government of Australia. The MoU is an illustration of Hitachi’s commitment to cooperate with NSW for the development of Western Sydney Aerotropolis and Western Parkland City. Sources claim that Hitachi is expected to be apt in lending its knowhow to the development of Western Sydney. It is anticipated that Hitachi along with 8 municipalities in Western Sydney and the Federal Government will be providing the NSW Government with social infrastructure services and advanced precinct design. The MoU reportedly specifies the cooperation of Hitachi on the development of a technology guided center of excellence in the Western Sydney Aerotropolis in collaboration with other academic and research organizations or independently. It also highlights other areas of potential collaboration such as development of healthcare precincts and establishment of heavy engineering operations facilities. Executive Officer and Executive Vice President of Hitachi, Keiji Kojima, will be delivering an Executive Address and the New South Wales Premier the Honorable Gladys Berejiklian, MP, is expected to deliver a Ministerial Address at the forum. Toshiaki Higashihara, President & CEO of Hitachi and The Hon Gladys Berejiklian together executed the MoU on 15 November 2018. Stuart Ayres, Minister for Western Sydney, has been reported by Liverpool City Champion to say that the Aerotropolis, which is being planned as an economic zone sprawling over 10,000 hectares of land will be a bustling center for the Western Parkland City and create 200,000 jobs.